Hidden treasures are now within reach with Safari. 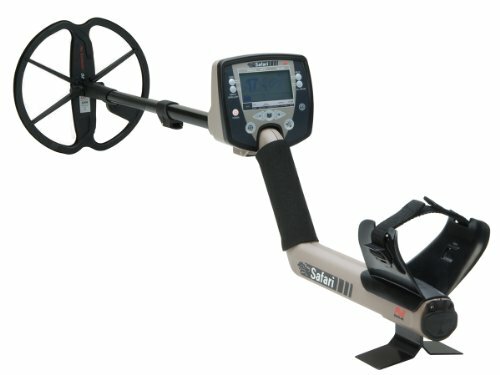 Powered by Minelab's Full Band Spectrum FBS multiple frequency technology the Safari combines deep sensitive and accurate detecting for anyone demanding both simplicity and performance Safari uses advanced digital filtering to eliminate the influence of ground signals automatically so you can experience easy seamless detecting whatever the field conditions. With its High Trash Density setting Target Ids and audio tones are updated when sweeping over closely spaced targets fast This improves the recovery of deeply buried high conductivity targets in a trashy environment and allows you to more accurately identify the type of target found Discover the adventure and excitement of detecting with a Safari today.